What happens when you take one of the world’s top mobile developers and hand them the keys to one of the leading first-person shooter franchises? I’m not yet sure but we’ll find out soon enough as Candy Crush Saga developer King Digital Entertainment is currently working on a new Call of Duty mobile game. King said in a job listing that their challenge as a team is to create a Call of Duty experience on mobile that will strive to transform the best console experience fans know and love while also breaking new ground for mobile and redefining the genre. Their approach and ambition, King said, is to be fresh, social and highly accessible while providing a very authentic game experience. As for the development side, the team will turn out multiple prototypes and have the freedom to think outside the box. Those working on the game will be encouraged to stretch their expertise in ways to create “surprising” results, we’re told. They’re looking for an art director, level designer, senior systems designer and a senior UX/UI designer to join the team in Stockholm, Sweden, the listing notes. King isn’t going at it alone, however, as they’ll be collaborating with Activision Blizzard on the project. Activision Blizzard, if you recall, purchased King Digital Entertainment for an eye-popping $5.9 billion in late 2015. 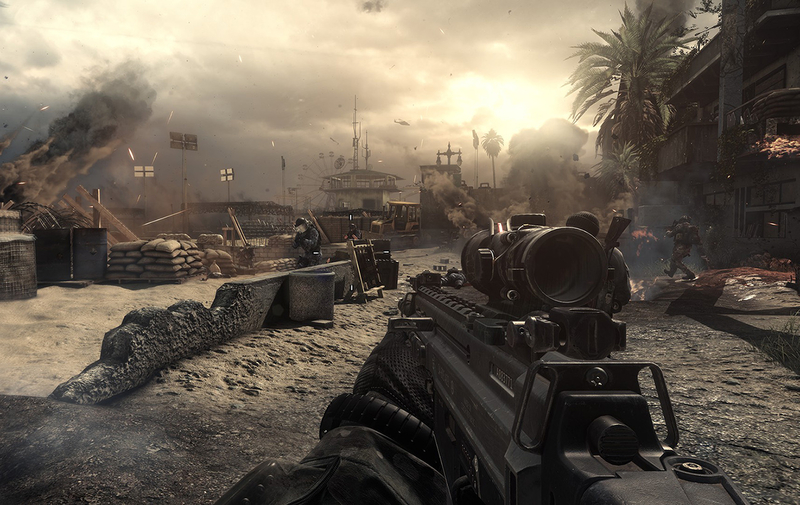 This Call of Duty game will be the first Activision property that King will work on. Engadget speculates that, if successful, the project could open the door for future mobile adaptations of popular franchises like Destiny or Overwatch.